New wholesale pricing on marine plywood, douglas fir, cca treated fir, Joubert okoume and Hydro-tek meranti! 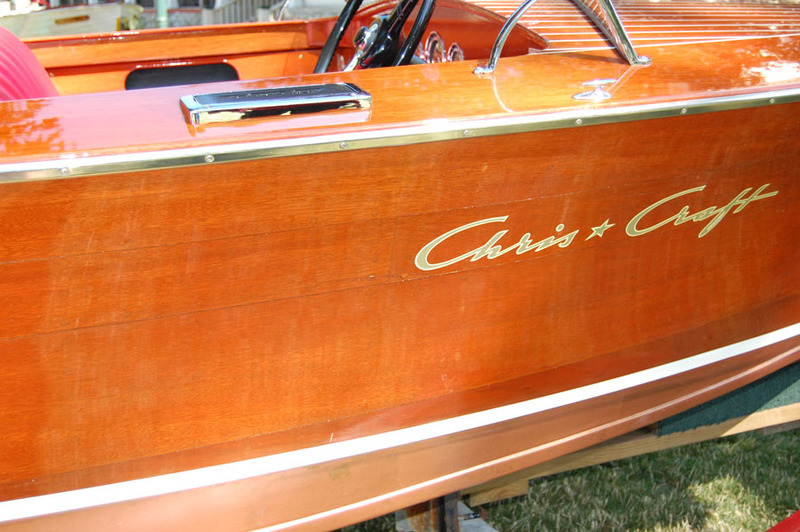 We supply yacht, house boat and pleasure craft manufacturers and restorers locally and from around the country with high quality boat lumber and marine grade plywoods. Established in 1981, Homestead Hardwoods is located 10 miles west of Sandusky, Ohio near the shores of Lake Erie. We will ship to any location in the U.S.A. or Canada. We also offer specialty marine grade plywood, solid teak, mahogany and white oak boards and other hardwoods. Building a yacht? Our interior doors can be made from teak, mahogany or any other wood species. Air Dried White Oak, Kiln Dried White Oak, Clear Vertical Grain Western Red Cedar, Cypress, Ash & more. 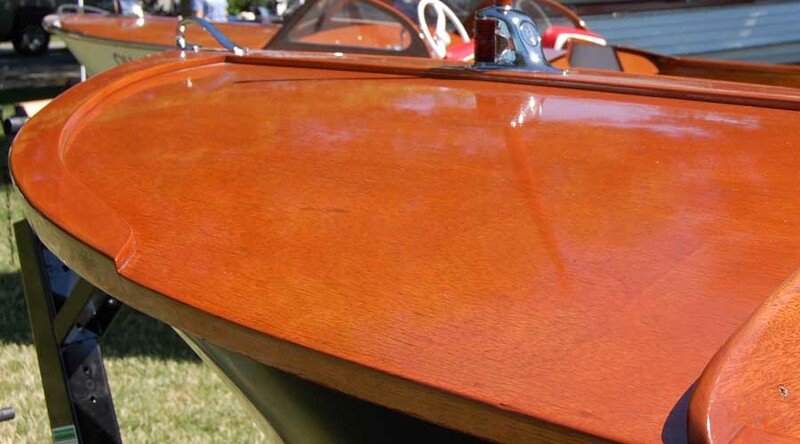 Looking for other resources related to Marine Plywood information? 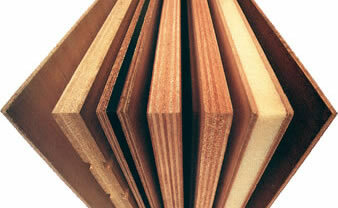 Check out our marine plywood resource page for great links!